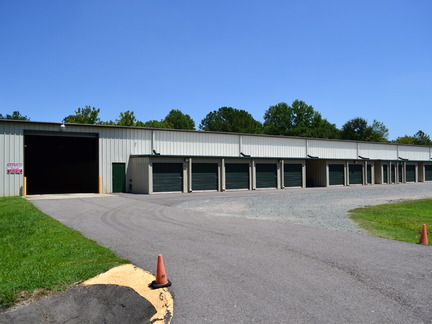 AAA Security Mini Storage provides clean and affordable self storage units in Aberdeen, North Carolina. Making your move easy is our top priority, which is why we have a friendly, helpful staff to assist you throughout the process. 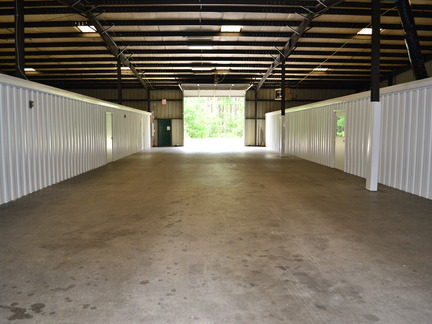 Our facility features outdoor drive-up units, climate-controlled storage, digital surveillance, moving and packing supplies, and 24-hour access. Please let us know if there is anything we can do to make your moving and storage experience easier. We’re happy to answer any questions you have about our Aberdeen facility. Call today and move in today! Pay for 11 months and the 12th month is free! For details about a particular feature or to rent your unit today, reach out to our team via phone, walk-in, or our online contact form.